When it comes to company culture in the tech world, the first thing that probably comes to mind is "bro culture". We've all heard about it, and some of us have experienced it first hand. The tech field has been notorious for being male-dominated and creating (whether intentionally or not) an environment not inclusive to women, causing our field to typically have an under representation compared to other fields. 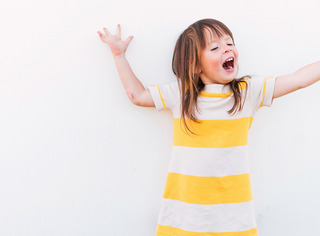 And it starts back in early education. Girls have been conditioned to believe that science and math-related career fields are not well suited for them, even though studies have shown the opposite is in fact the case. I’m happy to say that things are different at FM, where we’ve actively promoted a more inclusive environment. Many tech companies talk about gender equality, but we’ve intentionally built a culture that strives to raise the profile of women. 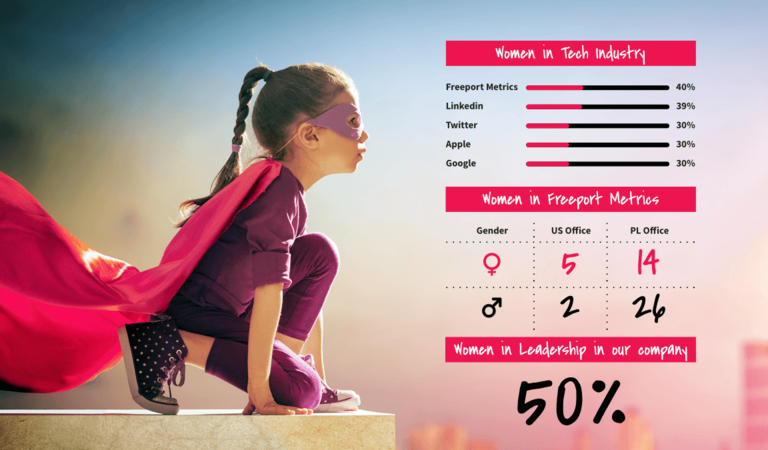 In our US office alone the women account for about 70% of our staff, and when combined with our Warsaw office, we account for about 40% - this may not seem like a number to be too excited about, but when you look at the tech industry as a whole, we do a better job than most including the giants such as Google, Apple and Microsoft. In a 2015 study, although women account for 57% of the professional workforce, only 25% account for computing professionals. And the number drops even more for programming/coding positions within a tech company. Elevating, educating and celebrating women in technology is something we have always strived for and continue to do so at FM. And because today marks the annual International Women’s Day, we thought there was no better time than now to kick-off a few ways we are highlighting women in tech. We need more women in the tech field, plain and simple. Many companies want to hire more women but when they post tech job openings, many complain that they just don’t get enough women applying. So with women accounting for 57% of the professional workforce, why are they only accounting for 25% of computing professionals? It starts way back - middle school in fact (if not earlier), when stereotypes are reinforced in both school and at home. Stereotypes about boys being more naturally good at math, or that you either have the ‘math gene’ or you don’t. Or the more direct approach of “girls just aren’t good at math”. These biases (both subtle and not-so-subtle) affect girls profoundly at this age and carries with them as they decide whether or not to pursue educations in science and math. According to girlswhocode.com, 66% of girls age 6-12 are interested/enrolled in computing programs but it drops to 32% in ages 13-17. And then among college freshman drops down to 4%. So although we know this big problem doesn’t have one simple solution, one thing is clear - providing educational opportunities for middle school and high school age girls to see that a career in technology is a possibility for them is desperately needed. One program that Freeport Metrics is proud to have hosted in the past and continues to sponsor today is Rails Girls. 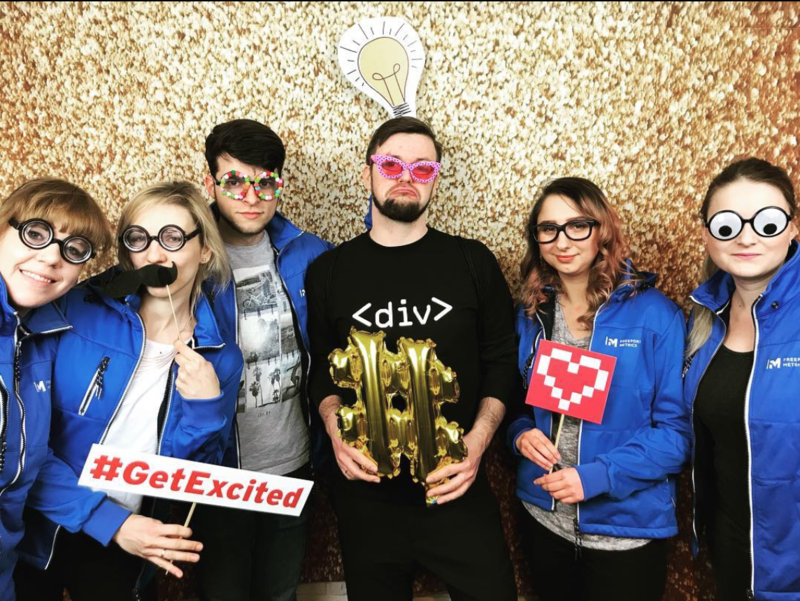 Started in 2010 in Finland, Rails Girls aims to open up technology and make it more approachable for girls and women by providing free weekend events (open to any girl or woman) where they can learn the basics of coding. 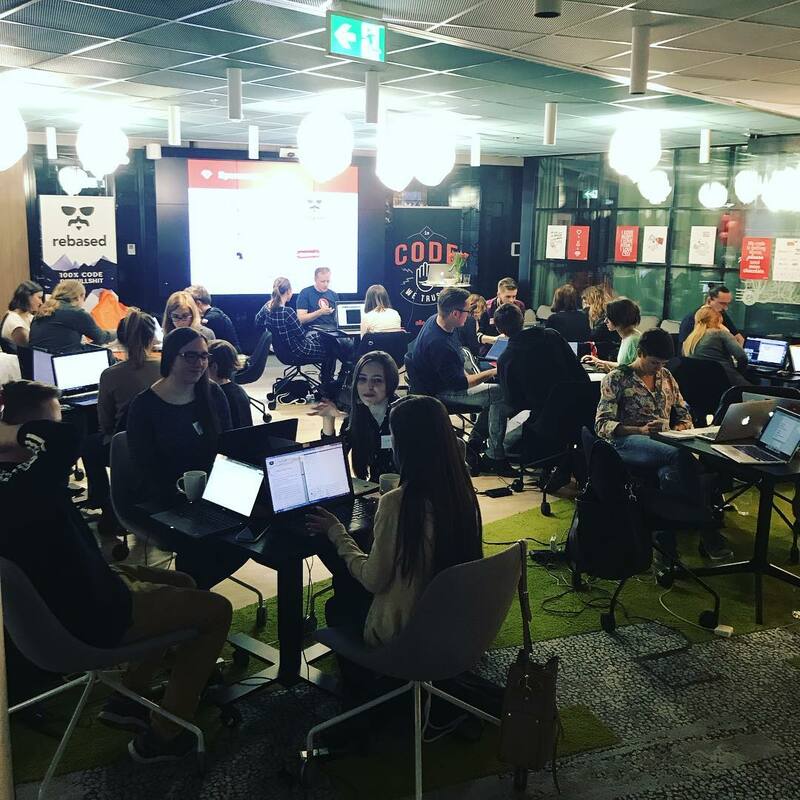 You can now find Rails Girls events all over the world - including one in Warsaw, Poland which we sponsored just last month. In addition to our support of Rails Girls, FM has had several speaking engagements this past year that focused on tech and education. Our Design Director Nina Naylor spoke at Colby College, teaching anthropology students about design thinking and how their anthropology studies can be applied in the tech industry. 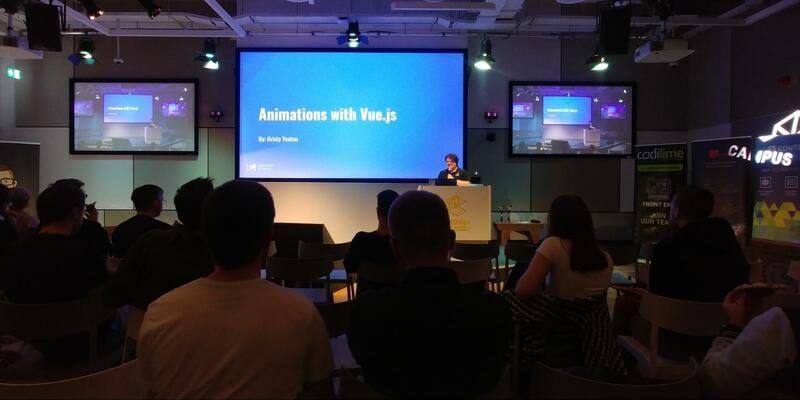 Kristy Yeaton, our front-end Developer in the US, was a speaker at the dev.js Poland conference at the Google Campus in Warsaw, sharing her knowledge about Animations in Vue.js. These are just a couple of examples of how we strive to elevate women in technology at FM, with plans later this year for continued educational opportunities. Women-founded startups with venture-backing has held steady at only 17% since 2012. That is a dismal number and something here at FM we want to help change. Over the past 4 years about a third of the startups we have helped (through consultation, freebie friday workshops or development work) have been woman-led. But we want to do better. And we are using the month of March as an opportunity to strive for better. Our CEO and co-founder Dan Piltch has set a goal for our business development team - with 22 business days in March, he has challenged them to seek out and take meetings with at least 22 women, providing consultation and startup expertise to help vet ideas, share information about funding opportunities, troubleshoot roadblocks they are facing, or help connect them with others in the our community that can help them achieve their goals. 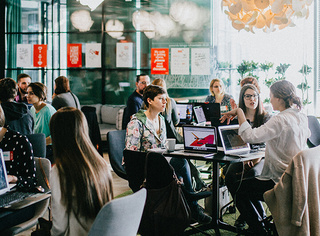 Also in March, we will be sponsoring and attending the Women Techstyle conference in Warsaw at the Google campus. This conference is an opportunity for women to meet others like them in the tech industry, learn about new technologies and hear from speakers about topics such as pitching and funding. This issue is very important to us here at FM and one we will continue to look for opportunities in to be better and do our part. In addition to sponsoring educational opportunities and reaching out to women-led businesses and entrepreneurs, we also plan on holding workshops for women on a variety of tech topics and to schedule speaking engagements at local schools so that girls know of the opportunities available to them in the tech field. If you or your organization know of events or other ways that FM can contribute, let us know. Change will only come about with intentional and meaningful contributions and we intend to be a change agent. Want to learn more about the women of FM and our stories? 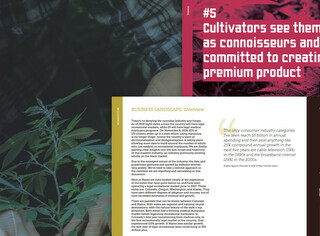 Check out these profiles!